1050+Favorites 1050+ Real High Quality Mixcloud Favorites and repost Only $10. I Will give you 10+ sndc Followers 60+ likes 60+ Repost 60+ Comments Only for $4. 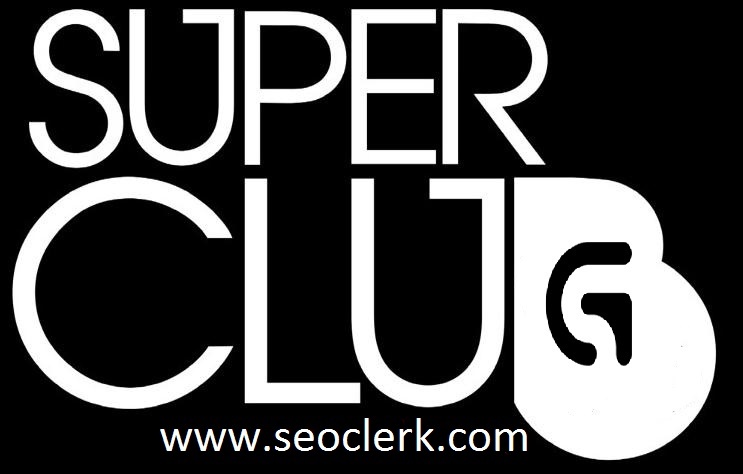 CHEAPEST USA BASE Linkedin Shares & Mixcloud All Service PROMOTION OFFER ON SEOCLERKS! So No Confusion Order Me 100% Satisfy You. Real 1050+Favorites 1050+Repost Mixcloud is ranked 5 out of 5. Based on 38 user reviews.